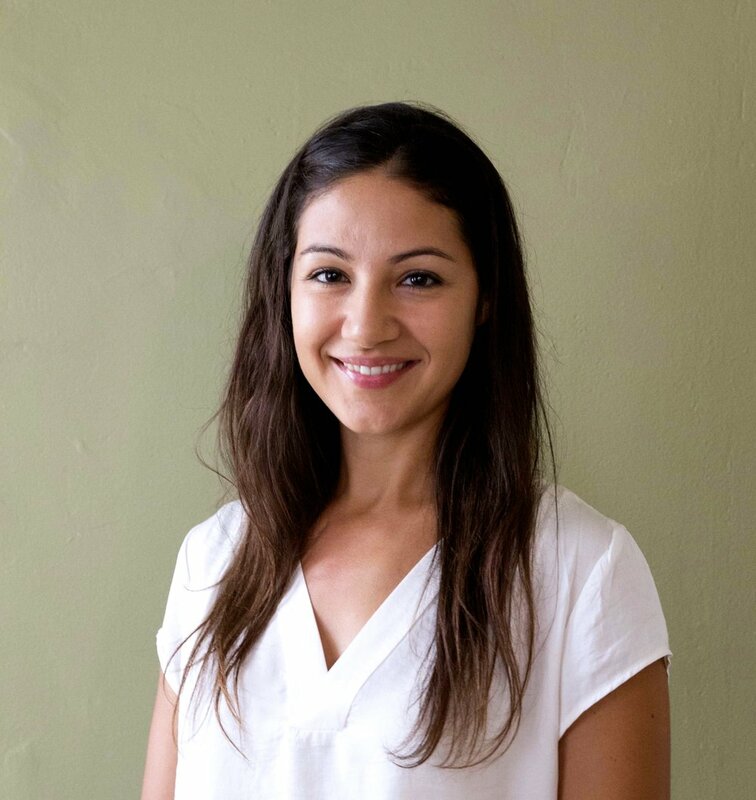 Elena is a board certified Naturopathic Doctor with 10 years of post-secondary education in science and healthcare, including a BSc from the University of British Columbia, MSc from the Faculty of Medicine at the University of Toronto, and ND from the Canadian College of Naturopathic Medicine. She is currently a therapist-in-training at the Centre for Training in Psychotherapy. Elena treats a range of health concerns with a special interest in mental health – especially mood disorders, eating disorders, sleep disorders, addictions, and trauma recovery. In every case, Elena works to gain an understanding and awareness of the personal experience in both physical and emotional terms. She uses mind/body counselling and dreamwork to explore the depths of this experience, and uses clinical nutrition, herbal medicine, acupuncture, and homeopathy to support each patient in their unique healing process. Elena is dedicated to compassionate care, providing tools essential for strengthening and balancing the body and mind.